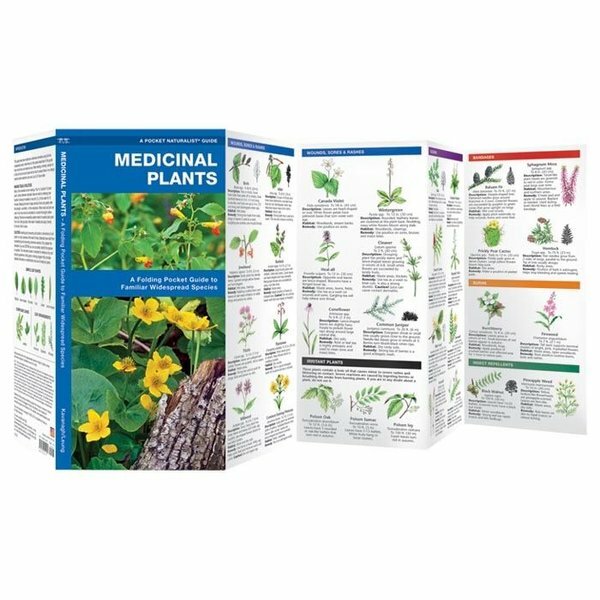 Medicinal Plants is a unique guide that describes traditional wilderness remedies using familiar widespread plants. This beautifully illustrated guide highlights over 80 familiar species of medicinally important, widespread trees, shrubs and wildflowers. 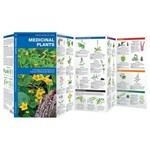 Created and printed in the USA, this guide was updated in 2012 with a new cover design and updated species selection. Laminated for durability, this handy guide is a great source of portable information and ideal for field use by novices and experts alike.